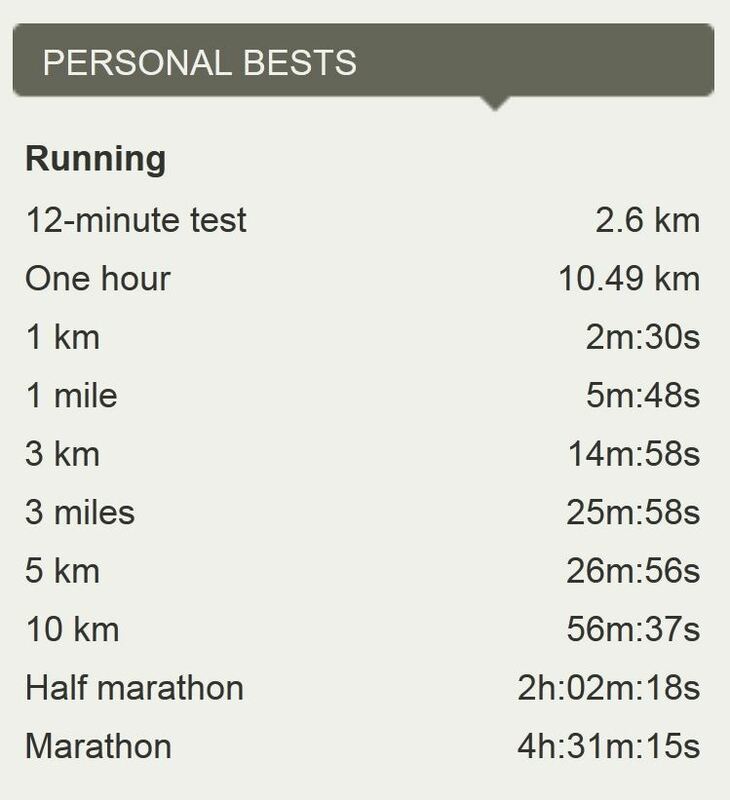 From August 2014 until May 2015 i was training for the Nykredit Copenhagen Marathon on 24th May 2015. I ran it as #6224 with a goal of finishing it in 04:15:00, which is a 06:03 pace. Unfortunately, after 24km I couldn’t keep up with the fantastic pace-runners, and I came in at 4:31:15. At the moment I am training to improve my 5km time. I definitely want to get under 25:00. For training, I generally run along Furesøen for the shorter runs (4-6km), from Stavnsholt to Skovbrynet and back (13,5km) and from Stavnsholt to Klausdalsbrovej and back (20km). I always run with my GSD on runs shorter than 15km.